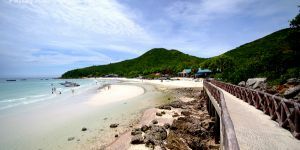 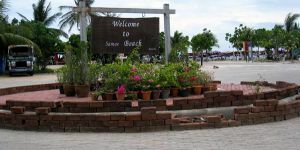 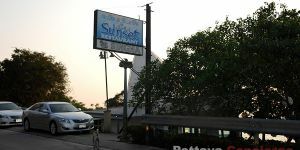 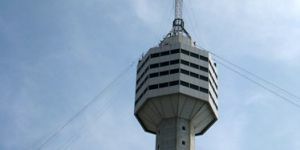 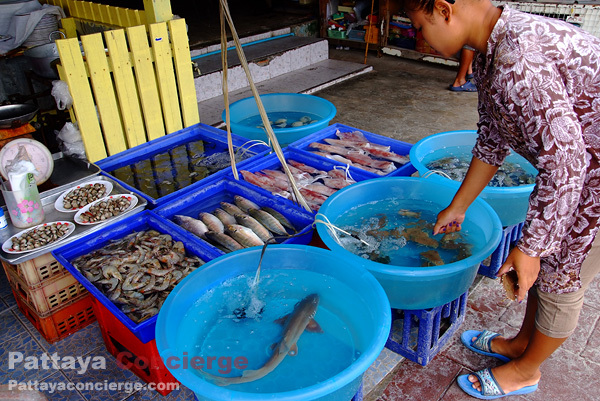 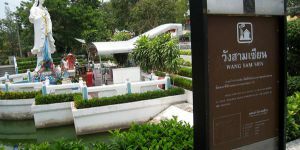 Facilities are also provided here, so visitors can find restaurants, convenience stores, and souvenir shops here, but the price is a bit higher than usual. 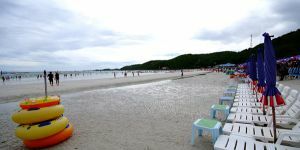 At the day time this Tawaen beach will be full of both western and Asian tourist group, especially Taiwanese, Japanese, and Korean tourists. 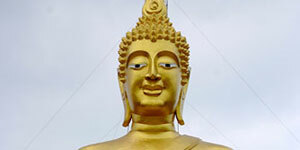 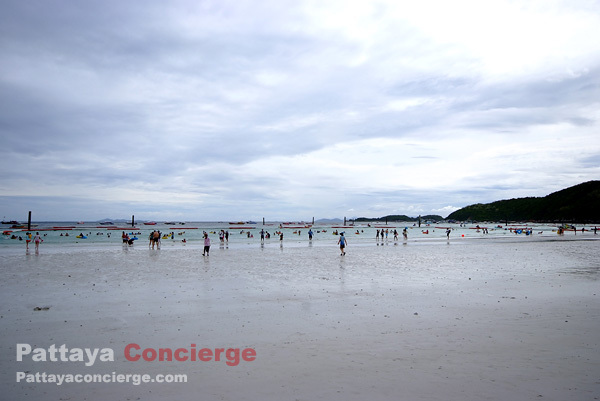 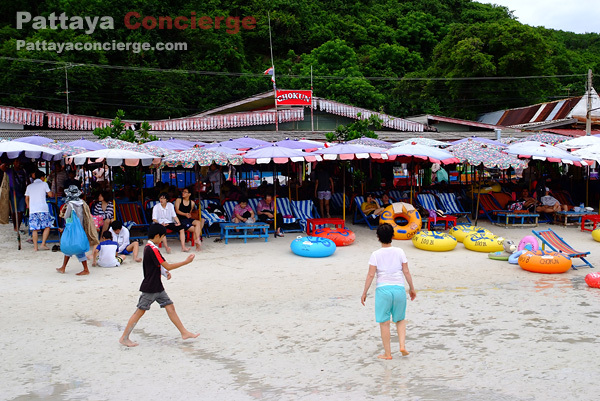 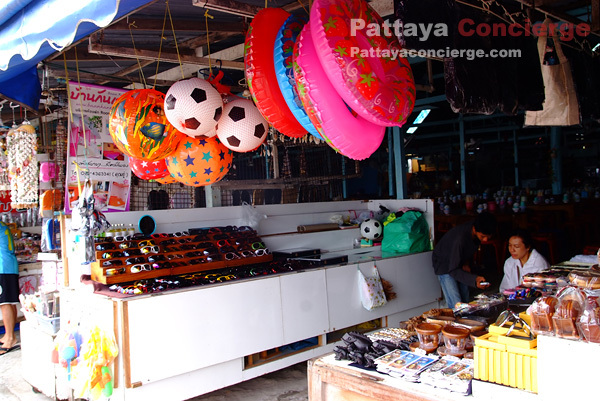 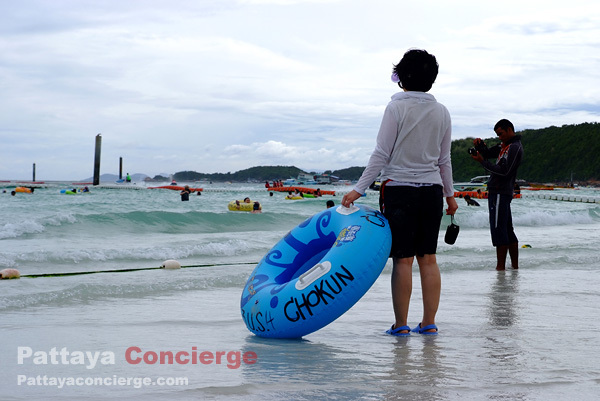 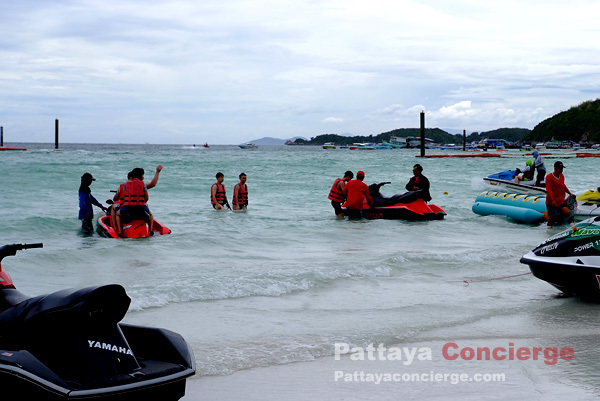 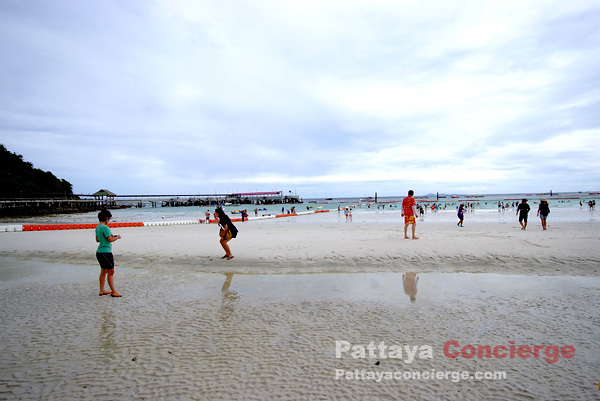 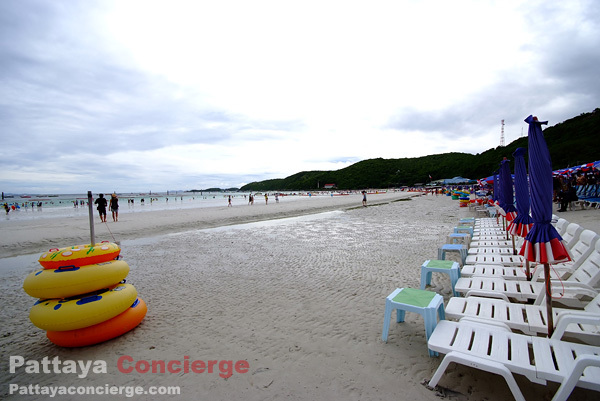 However, at the night time, there are not many people on the beach as such tourist groups go back to the city of Pattaya. 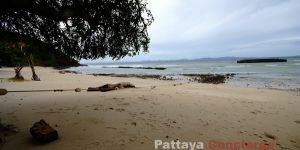 Those who like to sunbathe can choose any of camp beds provided in front of the seawater. 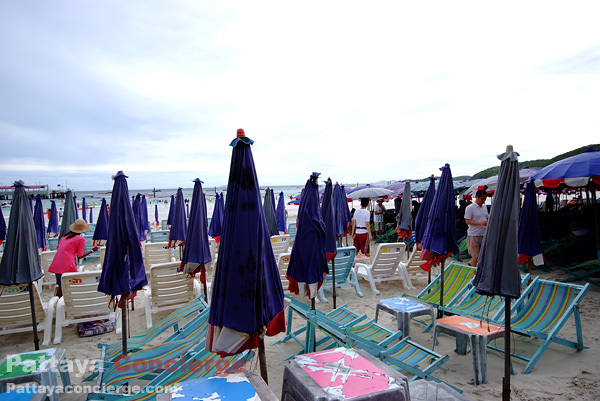 On the other hand, there are also camp beds on the shade area. 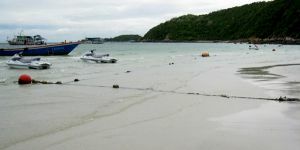 There are two types of camp beds available, with a pad and without any pad. 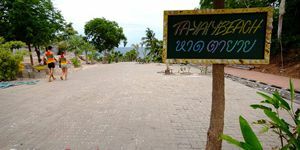 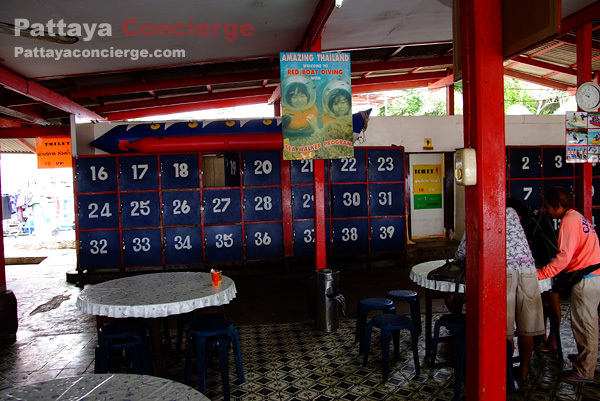 To take the camp bed with a pad will charge visitor about 100 baht, while the normal camp bed with charge visitor about 20 Baht.